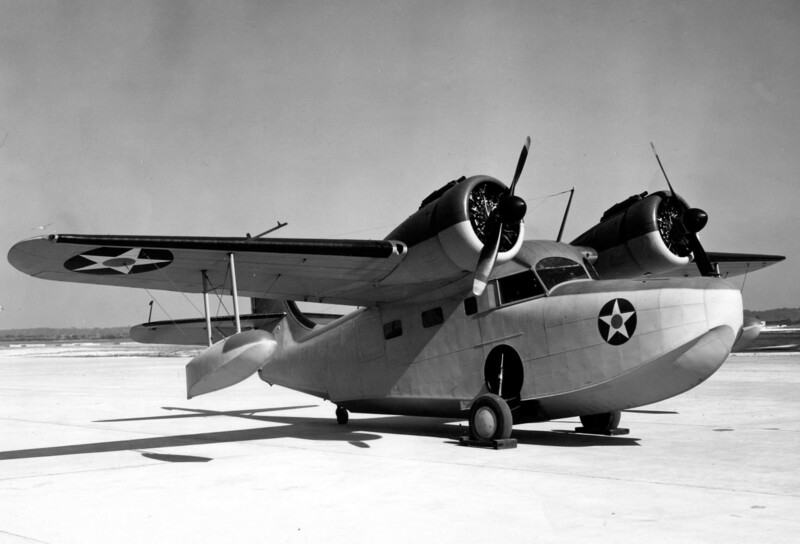 The Grumman G-21 Goose was the first Grumman twin engined amphibian and first flew in 1937. 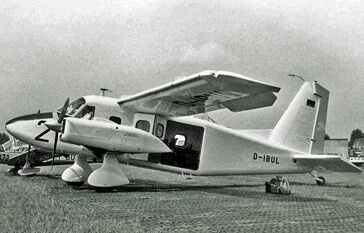 Initially a flying yacht for millionaires it soon attracted the attention of the military. The USAAF used the aircraft as the OA-9 as a general utility aircraft. The US Navy and US Coast Guard used the JRF-4 and JRF-5 as utility, anti-submarine and rescue aircraft. 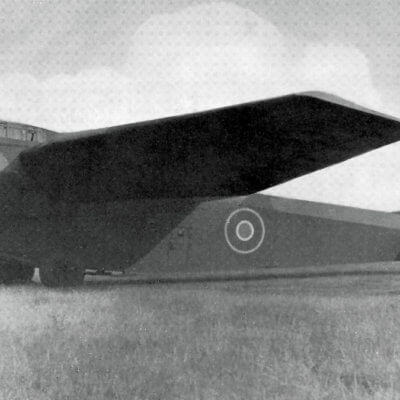 The aircraft was also used by the RCAF and the Royal Navy. 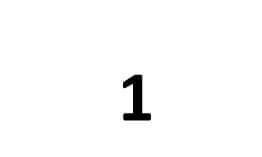 A total of 345 were built between 1937 and 1945. 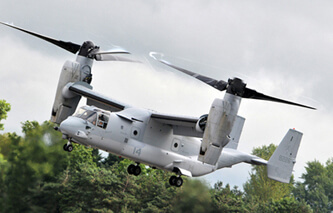 After WW2 the aircraft were used exclusively by civilian companies. We offer two titles containing flight manuals and a maintenance manual for most variants of the Goose. The files have been scanned from the original flight manuals and retain any colour pages. 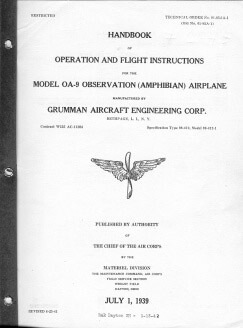 USAAF Handbook of Operation and Flight Instructions for the OA-9 Observation (Amphibian) Airplane, Technical Order No 01-85AA-1 dated 1/7/39, with approx 29 pages. US Navy Pilots Handbook for the JRF-6A (British model Goose 1A, AP 2090A undated with approx 57 pages. US Navy Pilots Handbook of Flight Operating Instructions for the JRF-5, NAVAER 01-85UF-1 dated 15/6/45, with approx 29 pages. US Navy Erection and Maintenance Handbook for the JRF-5, NAVAER 01-85UF-2 dated 15/6/45, with approx 102 pages..